Regain the freedom of your home. 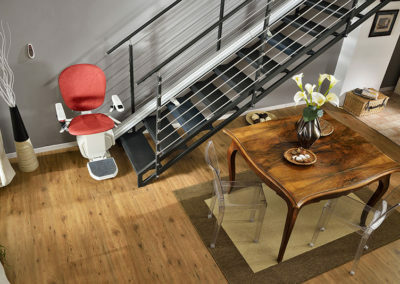 Your home is one of your most precios possessions, full of memories and at the heart of your family and social life. 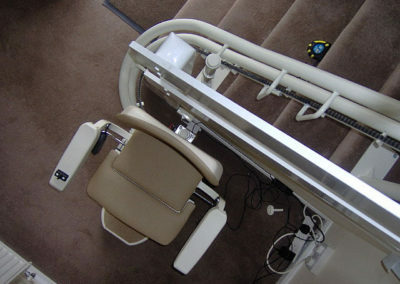 Why should illness or advancing years make the full use of your home a problem? 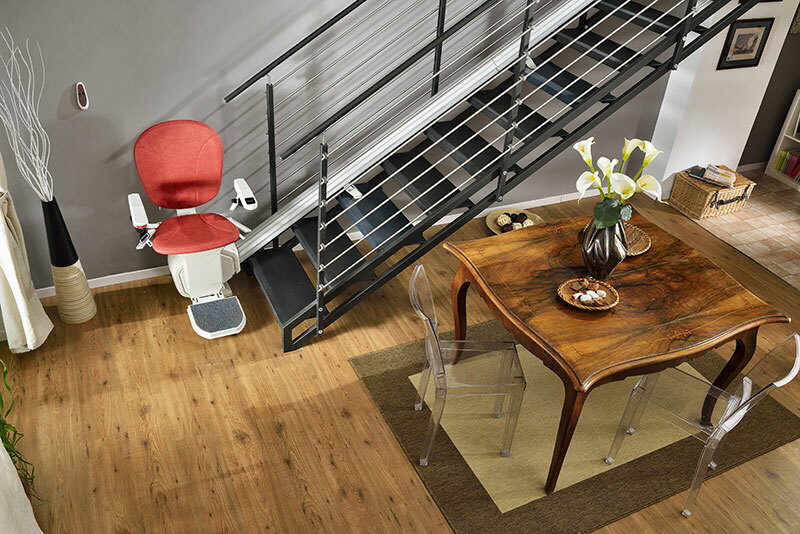 With an Acorn Stairlift, there’s no longer any need to compromise your independance and struggle with the stairs in your beloved home. 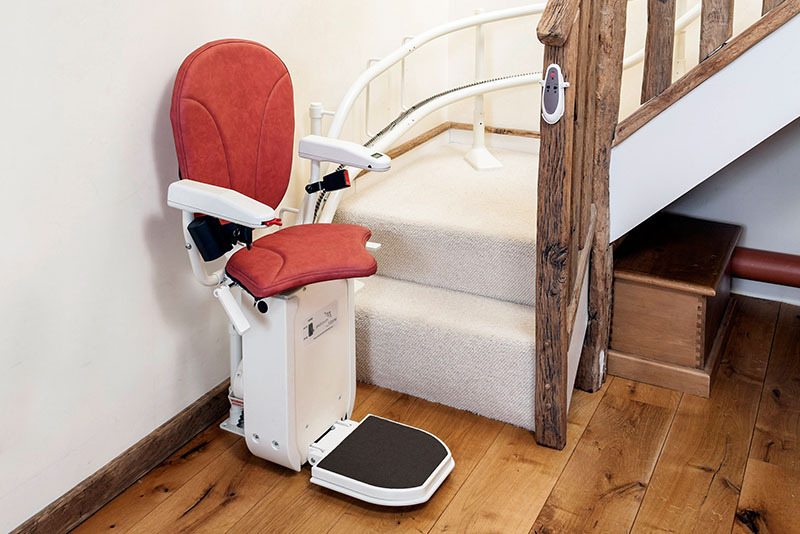 Acorn understands the difficulties that reduced mobility can bring, and have created a safe, comfortable and simple solution to difficulty with the stairs, one that has helped thousands of people worldwide regain the freedom of their home. 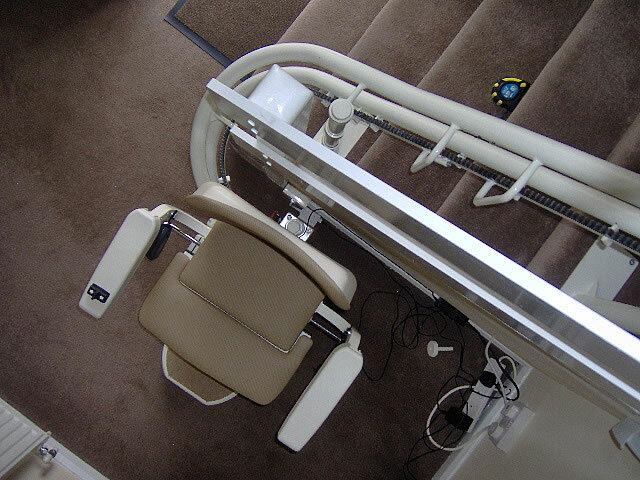 Choosing an Acorn Stairlift means choosing the very best in design, engineering and customer service, and you’ll be delighted to discover just how easy our stairlifts are to use and live width. 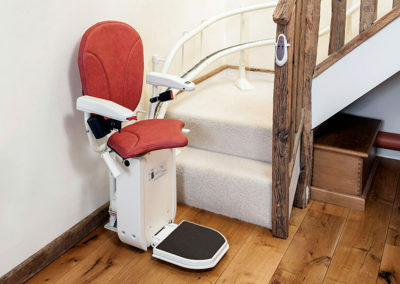 The Acorn Stairlift is highly adaptable, and because we are led by the requirements of our valued customers, we offer a number of helpful variations to meet every need. Why move when you already live in the home you love?